When Ercan Karakoyun goes to a restaurant in Kreuzberg or Neukölln, Berlin’s boroughs with a large migrant population, he never sits with his back to the door. When he leaves, he looks left and right before exiting, to make sure no one is waiting for him. He also stopped visiting Turkish mosques, fearing an attack. This is the new reality of life for critics of the Turkish government, he says, even in the German capital. 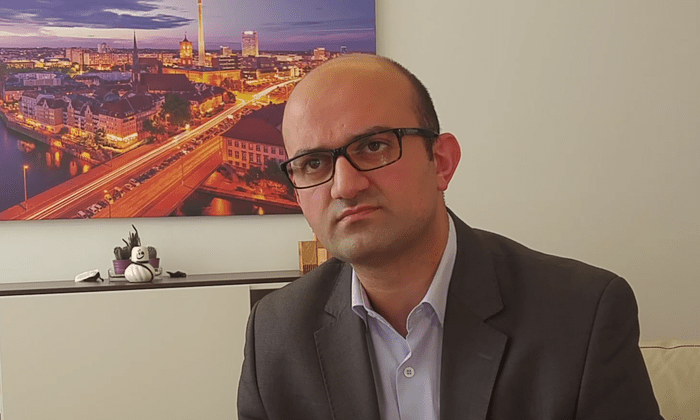 Karakoyun heads the Foundation for Dialogue and Education in Germany, the official representative of the Hizmet movement identified with exiled cleric Fethullah Gülen, who was blamed by Turkish President Tayyip Erdogan for instigating July’s attempted coup. The foundation – which strongly denies Ankara’s allegations – operates in Germany 150 tutoring centers, 30 schools and some 15 inter-faith dialog centers, and is supported by up to 100,000 German-Turks – that have now become a target for Erdogan’s advocates. “There are death threats, our institutions are destroyed, stones that are thrown at the windows, there’s graffiti,” told Karakoyun to i24news. He too received death threats, including from onetime friends and classmates. 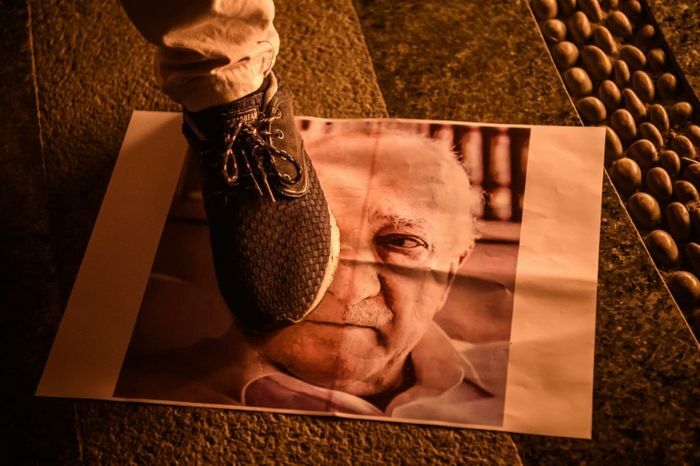 “People now find their names on lists sent via WhatsApp to different people, denouncing them as Hizmet sympathizers and demanding to boycott them. It is very alarming and people are afraid,” he added. Police have launched dozens of investigations but no arrests were made so far, as perpetrators remain anonymous. Tensions between critics of the Turkish president and his supporters grew in recent months also in Belgium and the Netherlands, which are too home to a large Turkish minority, but Germany with its community of three million ethnic Turks (the largest outside Turkey) has become the main hotspot. But their persecution following the failed coup is now causing even German residents to try and avoid association with Hizmet, says Karakoyun, thus hindering the movement’s efforts to create dialog and facilitate integration. This restrained behavior, he believes, is the main reason why no significant violent incidents were recorded so far, but with media reports that Turkey’s intelligence service is operating in Germany a 6,000-men-strong network of informants, concerns of an escalation only mount. Many Hizmet sympathizers now also seek to obtain a German citizenship, relinquishing their Turkish one, believing this would protect them, both on German soil and if they visit Turkey. Their targeting is also largely motivated by envy, argues Karakoyun, since while the majority of Turks in Germany are poorly-educated conservatives, Hizmet members represent a well-integrated, well-established new German-Turkish middle class. But the Turkish conflict’s spillover now endangers all of this – not only by playing into the hands of the far-right, which wonders how can migrants be allowed to “carry out their fights on our streets,” but even by causing German politicians, including Chancellor Angela Merkel, to question whether this reflects a lack of loyalty of German-Turks to their new home. Now Erdogan also tries to instrumentalize Turkish institutions in Germany and have them spread propaganda on his behalf, in the hopes of influencing Germany’s politics through its large Turkish community, added Karakoyun.